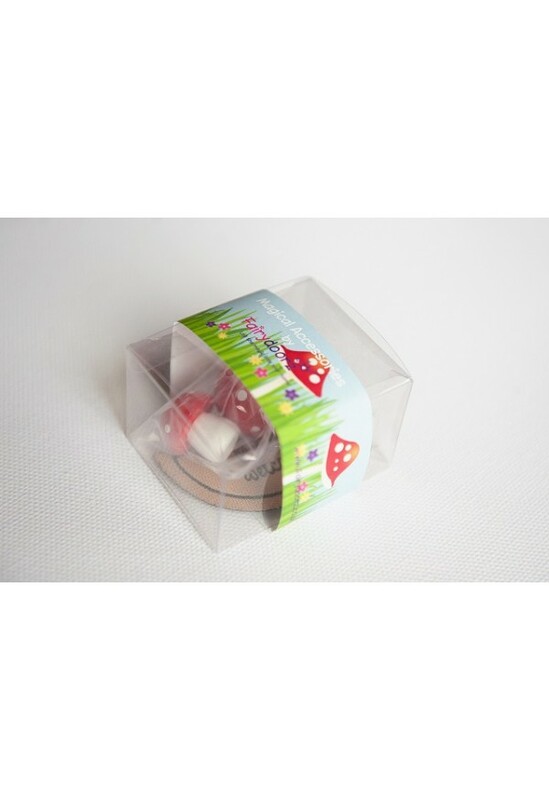 This lovely bundle comes in an accetate box with fairydoorz wrap. 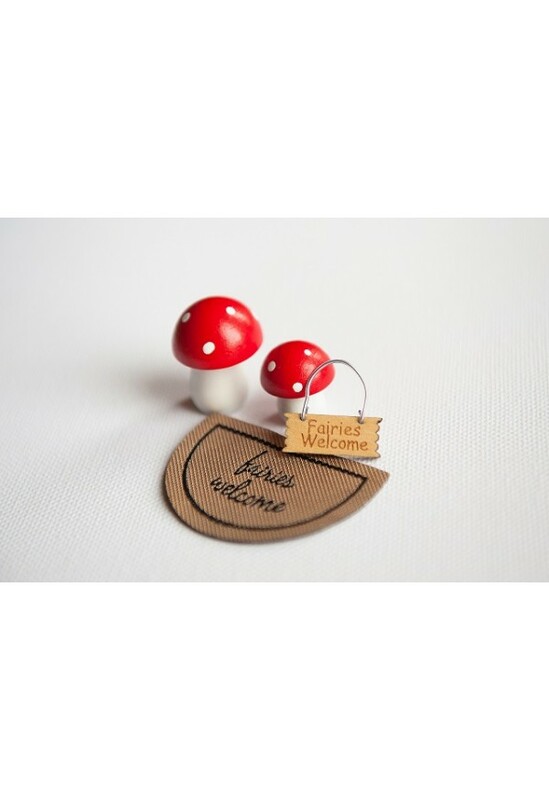 Inside contains our cute mini wooden door sign - fairies welcome! Making sure the little folk know it's safe to enter, our fairydoorz wooden hand painted mushroom twin pack and also our custom made 'fairies welcome' door mat - all exclusively made by fairydoorz!